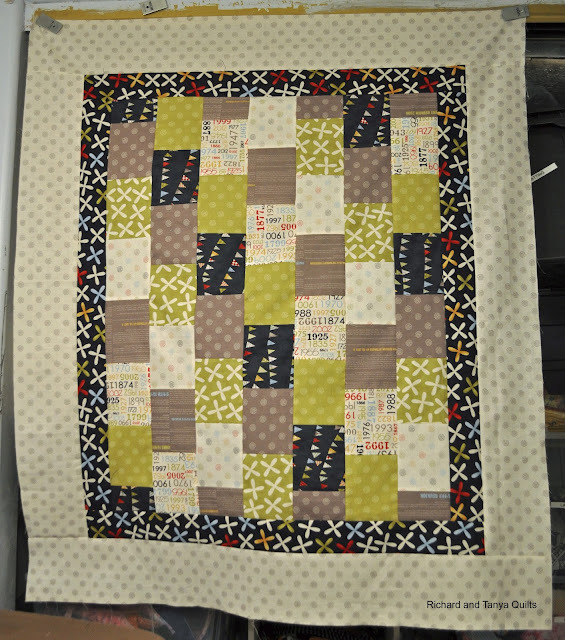 oh, I love the straight line quilting - gives such rich texture! 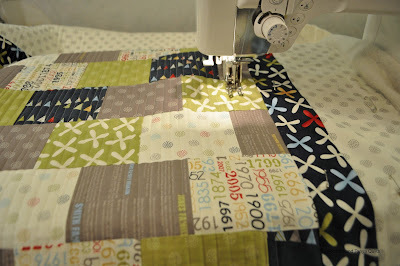 Yes it is time consuming, but so worth it - well done! 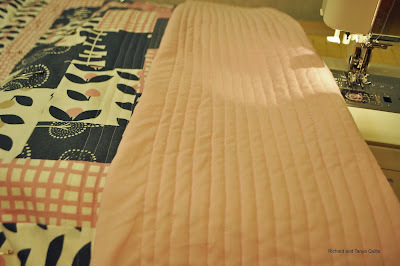 beautiful quilt, and I do love the quilting too! 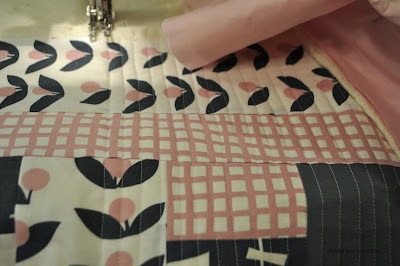 you're right, straight line quilting takes longer, but I love the texture it gives. I have not yet tried the straight line quilting - only the zig zag version. It looks great... I will have to give it a go! I love the fabrics that you chose! Great colour combo :) Featured on FB!! Adding straight line quilting to my to-do list...nice effect! Loving the grey and orange. 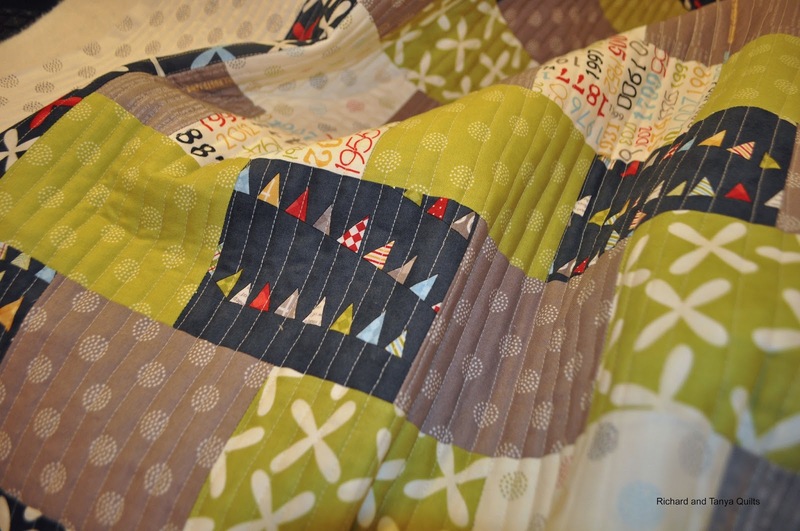 Such a fabulous combination - bright, fun and modern. 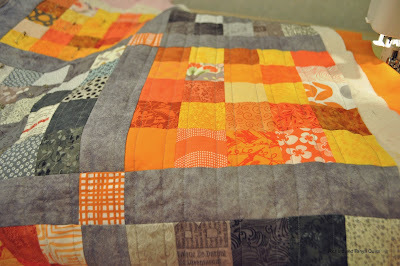 I like your orange and gray quilt and the line quilting. Must try soon. I love that last quilt with the pink and greys! You've got some beautiful projects in the works! I love your grey and orange quilt whenever I see it! 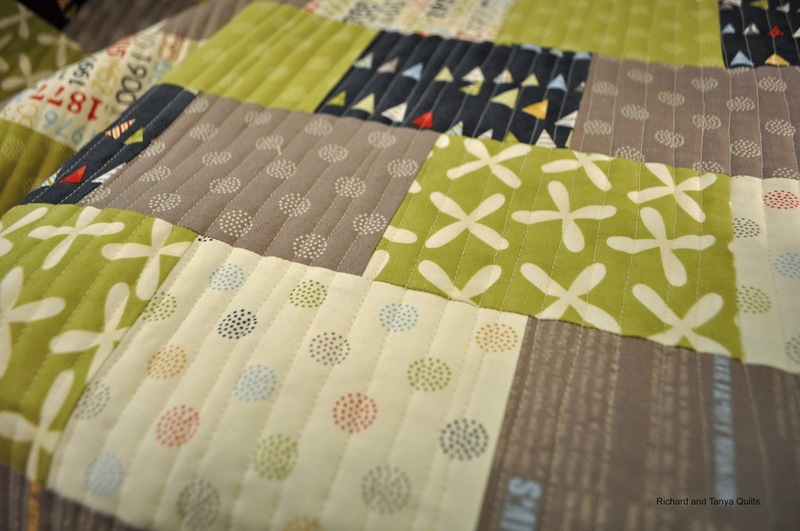 Anyway your quilts are beautiful!